Kevin Mercer joined the Society in Feb 2019 with more than 30 years of experience in management across a range of sectors, including 10 years in the aged care, community care, disability and retirement living sectors. Kevin also held management positions in marketing, business development and logistics in a range of industries including retail, manufacturing, consulting, telecommunications and energy sectors. 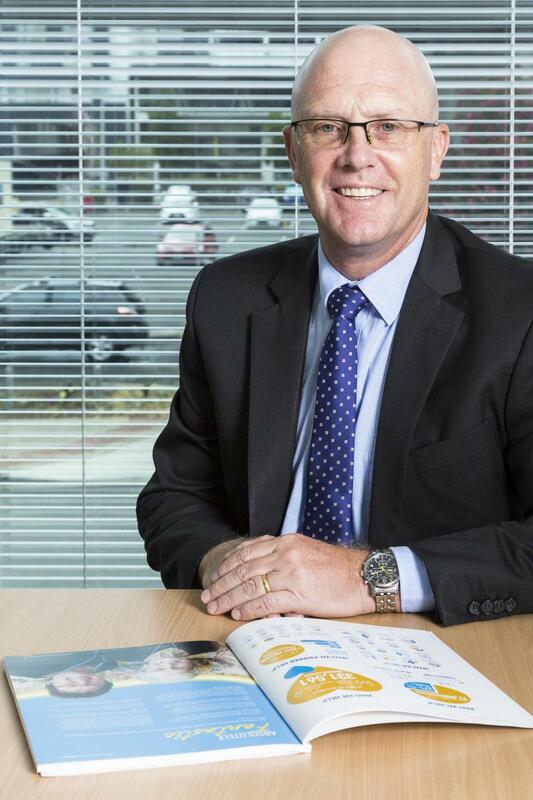 Kevin has served as the Chief Executive Aged and Community Care of Mercy Health Australia, and as the Chief Executive Officer of Holy Spirit Care Services for seven years. He holds a Bachelor of Commerce in Accountancy and a Masters of Business Administration (MBA) from the University of Canterbury. He is a Graduate of the Australian Institute of Corporate Directors and a Fellow of the CEO Institute of Australia. Kevin has also completed Catholic Health Australia’s Ministry Leadership Program.